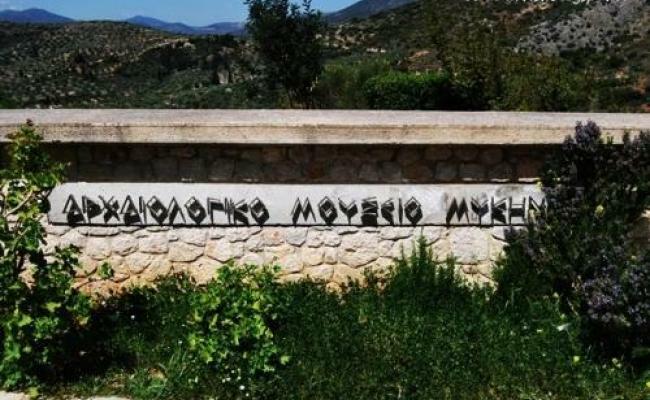 No matter how much you have already heard about Mycenae, it can’t compare to an actual visit to the site. 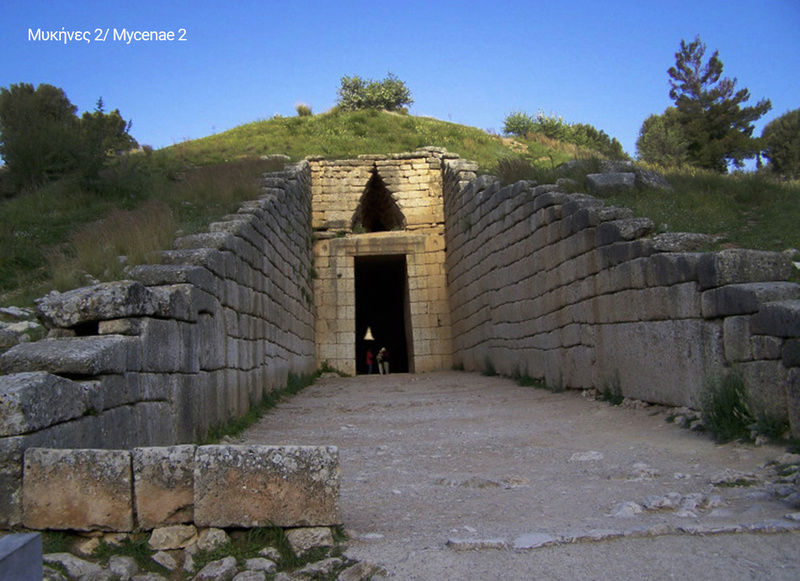 The Acropolis of Mycenae was built on a rocky spot between two high cone-shaped hills, Profitis Elias and Sara, a location of great strategic importance. According to mythology, the citadel was founded by Perseus, son of Zeus and Danae. 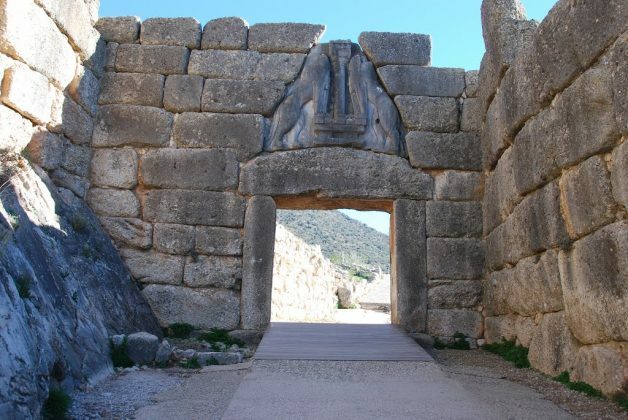 After the triumph of Troy, Agamemnon, son of Atreus, united all Greeks that took part in the war under his sword and made Mycenae the most important city of its time. Just imagine, you can set foot on the same ground that was once walked by the “Best of Men”, according to Homer. 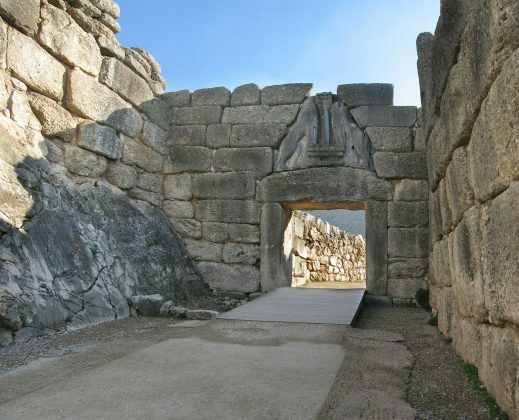 The Lion Gate, the majestic Cyclop Walls, the Palace, the residences, the Minoan style decorative mosaics of an earlier period, the remains of Grave Circle A and Grave Circle B, the Tomb of Clytemnestra, the Tomb of Aegisthus, the Underground Cistern, the North Gate, the Treasury of Atreus where numerous golden artifacts were found, including the well known Atreus Death Mask.